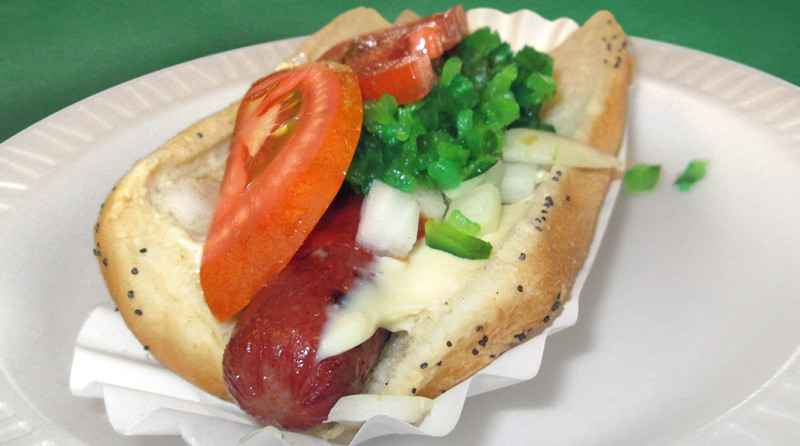 Real Charcoal-Broiled Makes the Difference! 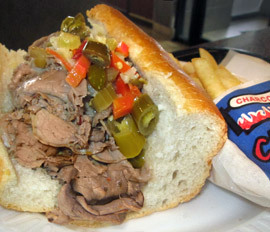 Visit one our two Chicago area restaurants and enjoy our thick, delicious 100% pure domestic beef burgers, or our plump all beef Vienna hot dogs, or Maxwell Street Polish with all the trimmings! 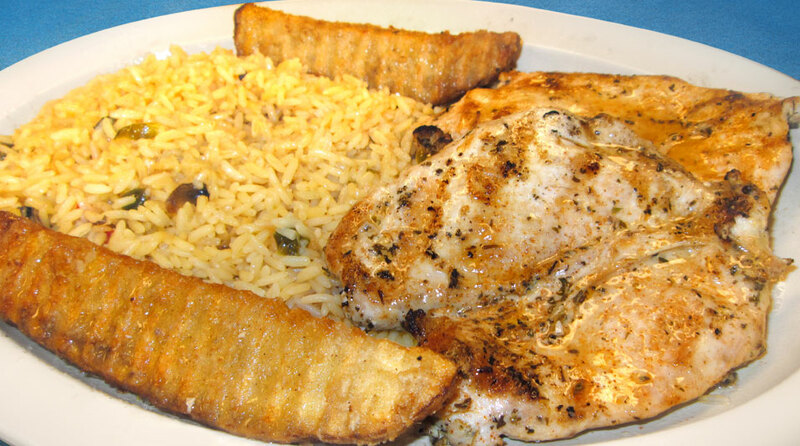 You'll love our famous broasted chicken, golden brown on the outside, moist and tender inside. 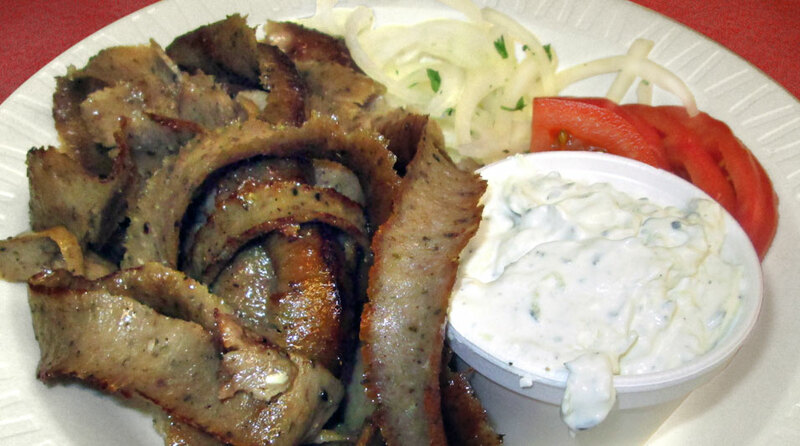 And be sure to try our charcoal broiled steaks, or barbeque ribs with our famous sauce, or our homemade beef and sausage. 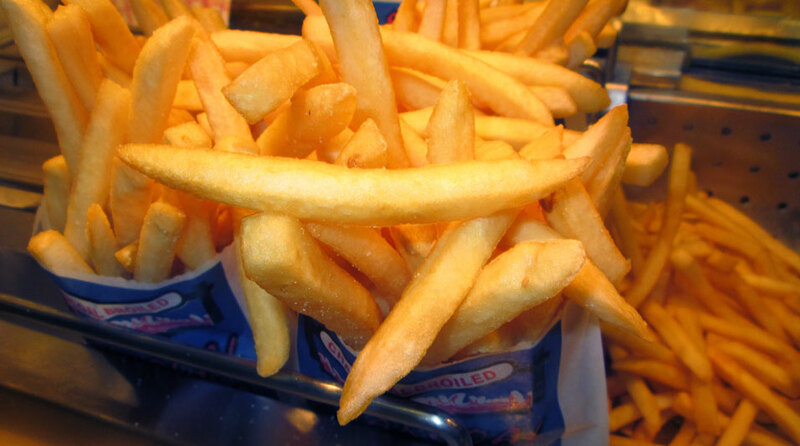 Our fresh, crisp salads, homemade soups and chili, and hot steaming baked potatoes are sure to delight you. 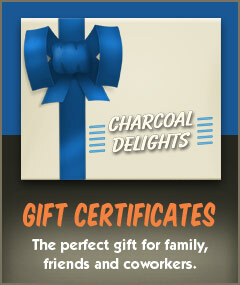 Pick up Charcoal Delights Gift Certificates at either location; the perfect give for family, friends, and co-workers.